For our 15-year anniversary, we asked some of our long-time employees to share their experiences about what life is like at LASIK MD. 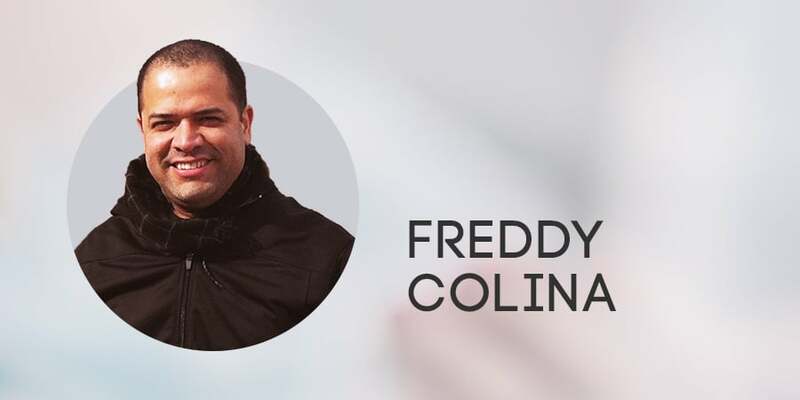 In our third and final instalment of the #LASIKMD15 series, we spoke to Freddy Colina, Planning & Analytics Manager. Keep reading to find out what working here looks like through the eyes of Freddy. For our 15-year anniversary, we asked some of our long-time employees to share their experiences about what life is like at LASIK MD. 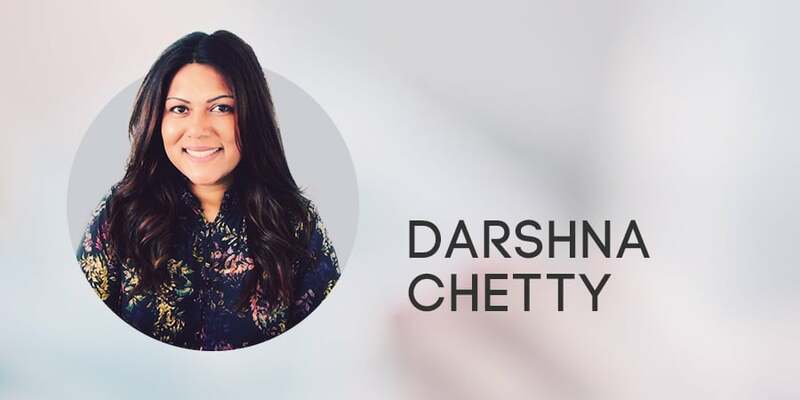 In our first instalment of the #LASIKMD15 series, we spoke to Darshna Chetty, Senior Brand Manager, Affiliate Brands. Keep reading to find out what working here looks like through the eyes of Darshna. 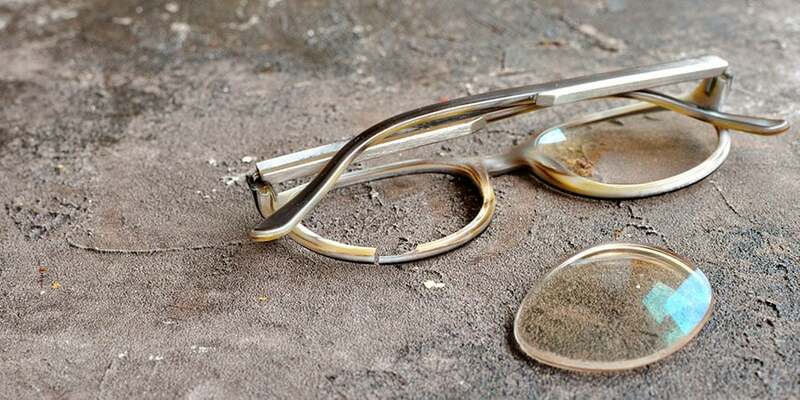 If you had the bad luck to start losing your vision only a century ago, your one and only option was to get a crudely made pair of glasses, and even that pair would set you back quite a bit. A few decades later, contact lenses started to make their appearance on the market, giving people with visual impairments another option - though nothing close to a cure. What you’re about to read is the story of a young boy named Callum Blackburn. 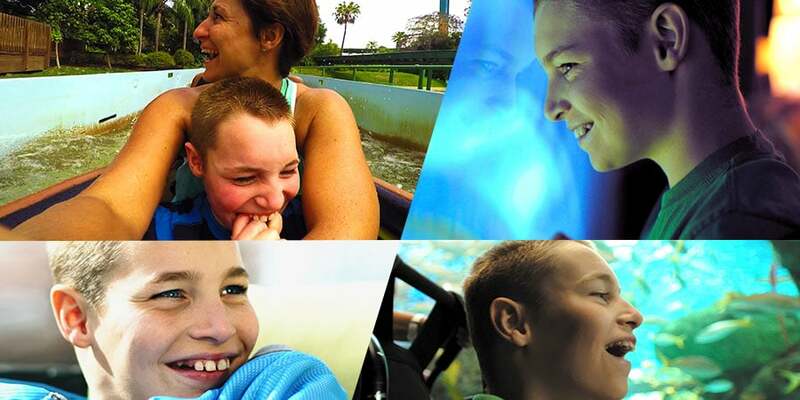 He’s a playful, energetic 11-year old who loves having a good time with his family: mom Heidi and sister Keira always know how to make Callum smile. What sets Callum apart, though, is that he was born with a condition known as Angelman Syndrome. Does eye colour affect vision? Do people with light irises see differently than those with dark-coloured eyes? Examine this information to learn more.